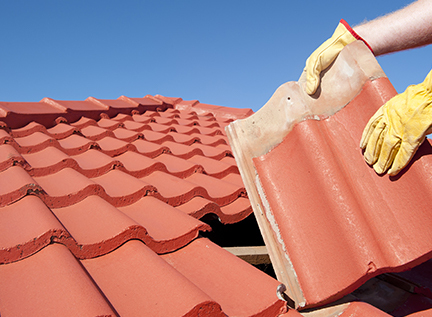 At CH Roofing, we are dedicated to providing the highest quality flat and pitch roofing services. Our team of roofers and joiners are highly skilled and experienced and we aim to be the most competitively priced roofer in Bath. Experts in our trade, we offer roofing design and installation for commercial and domestic roofing and our roofing options cater for all types of roofs. We undertake all our projects with high standards of workmanship with a priority to finish on time. 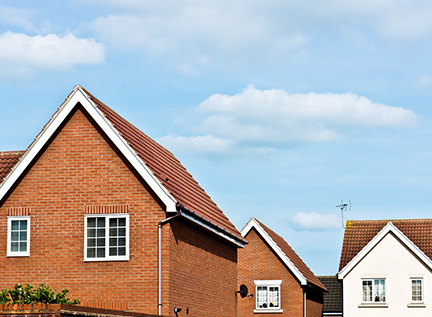 We also offer a FREE site surveys and estimates. We are happy to carry out work from small repairs to large contracts in both the domestic and commercial fields and we carry full public and employee insurance with all instillations and repairs fully guaranteed for up to 30 years.